Flora 3D Tynix. . HD Wallpaper and background images in the Winx Club（ウィンクス・クラブ） club tagged: photo winx club season 7 transformation tynix 3d character flora fan art deviantart. 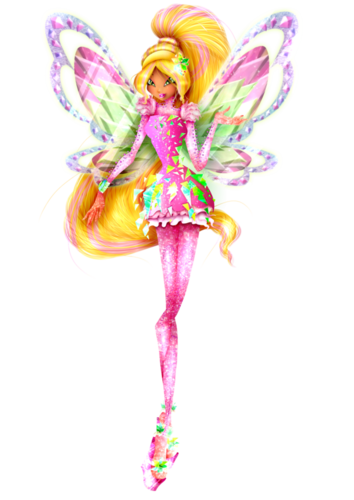 This Winx Club（ウィンクス・クラブ） fan art contains ブーケ, コサージュ, 花束, 小さな花束, ポーズ, ノーズゲイ, バラ, バラ色, ローズ, rosiness, ツバキ, カメリア, and 椿. There might also be 蝶蘭, 蝶のラン, ひげを生やしたアイリス, ひげそり虹彩, and 髭アイリス.